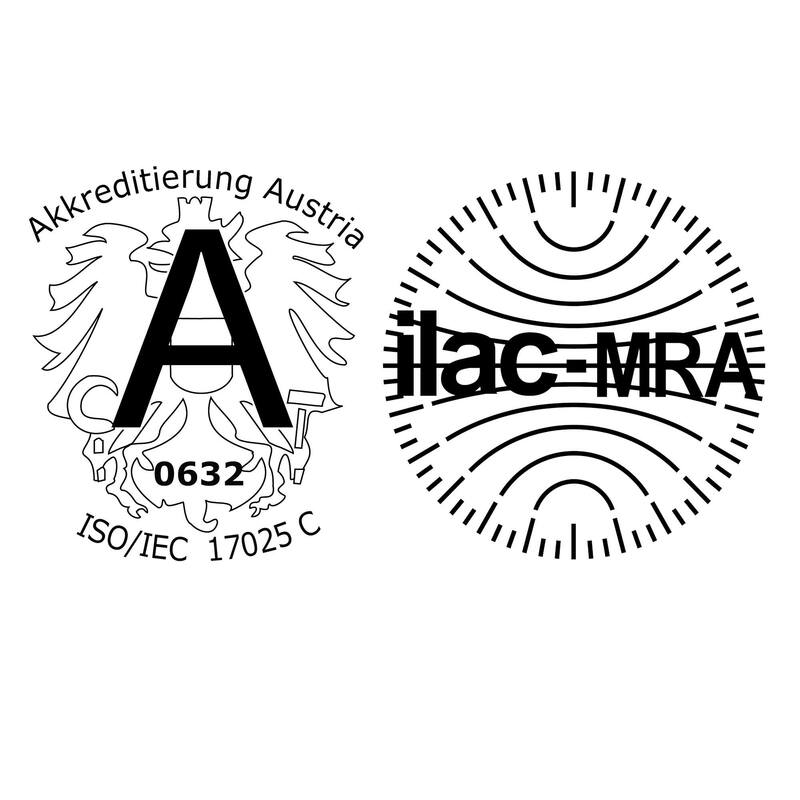 As of May 2018, DEWETRON is officially ILAC MRA accredited and will be proudly displaying the ILAC MRA logo beside the logo of Accreditation Austria. ILAC is an international association of accreditation bodies for laboratories and inspection bodies that ensures the credibility and performance of goods and services governed by ISO Standards. Display of the ILAC MRA logo represents that DEWETRON has been awarded the Confirmation of Competence and Impartiality of Accreditation Bodies by authorized inspection bodies evaluating us against internationally accepted standards and norms.